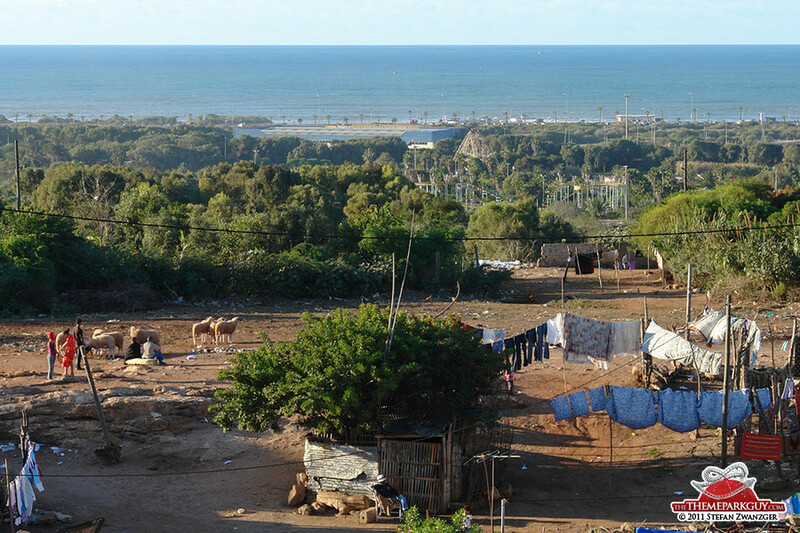 Morocco's most populous city, Casablanca, offers some astonishing similarities with Los Angeles: nature, villas, roads, palm trees, beaches - the whole look and feel of it would allow for a movie playing in LA being shot here. 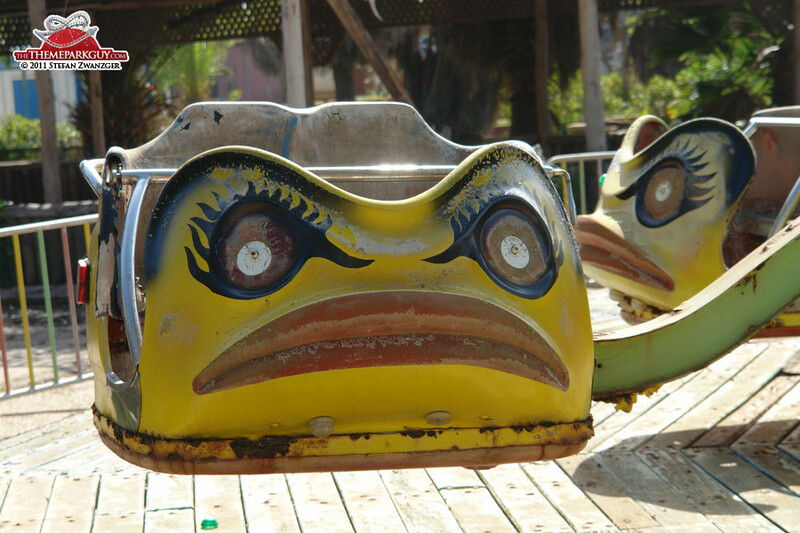 The people are different, though, and so are the theme parks. 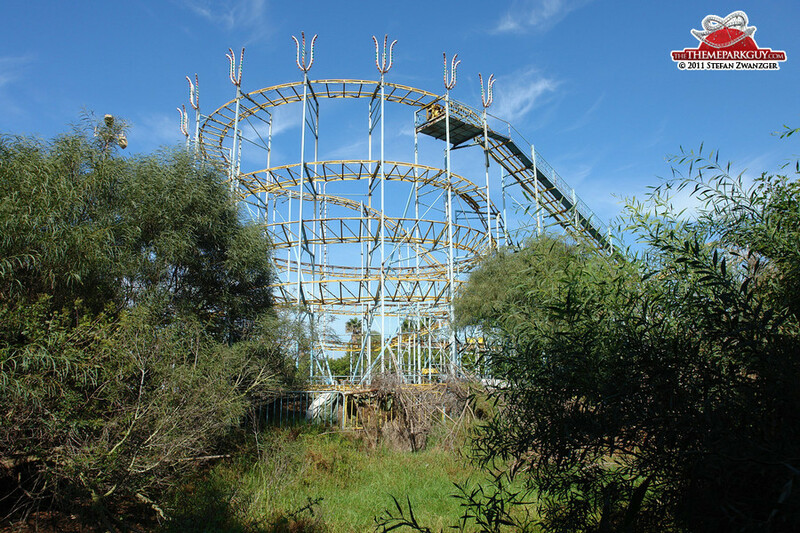 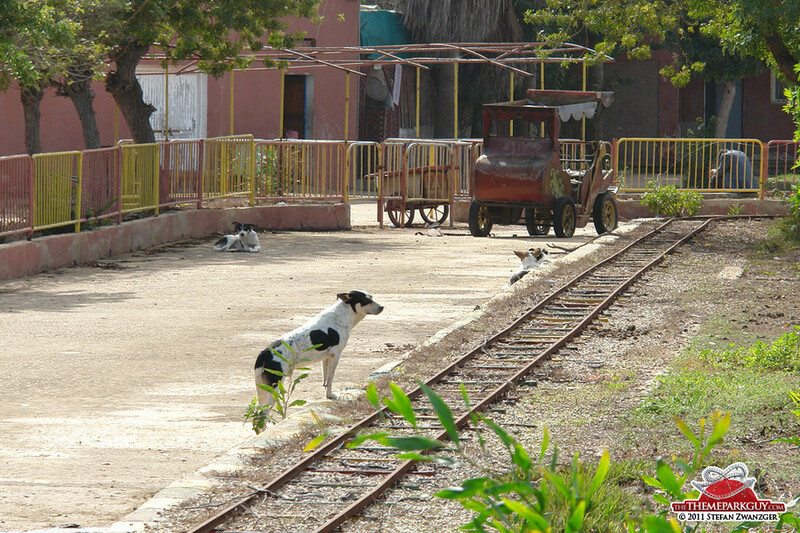 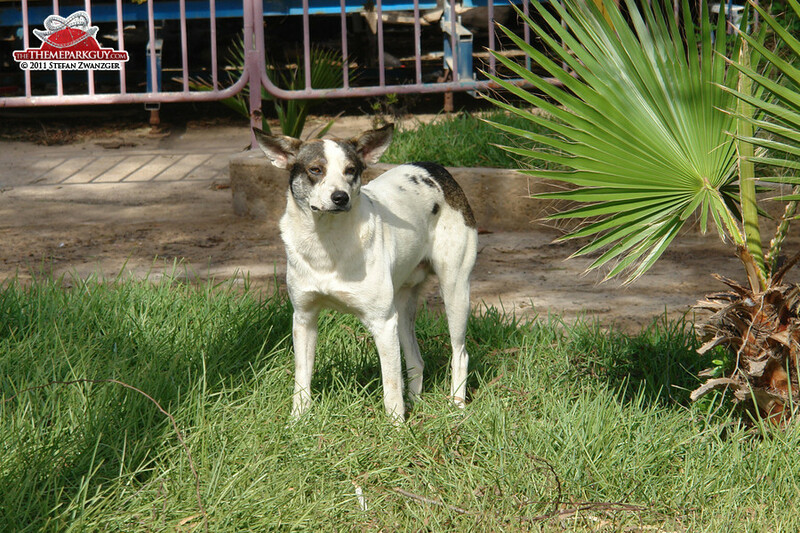 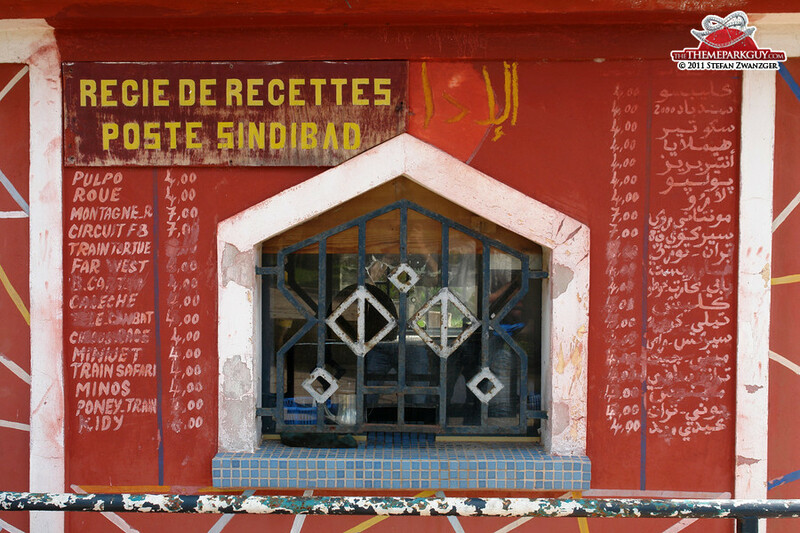 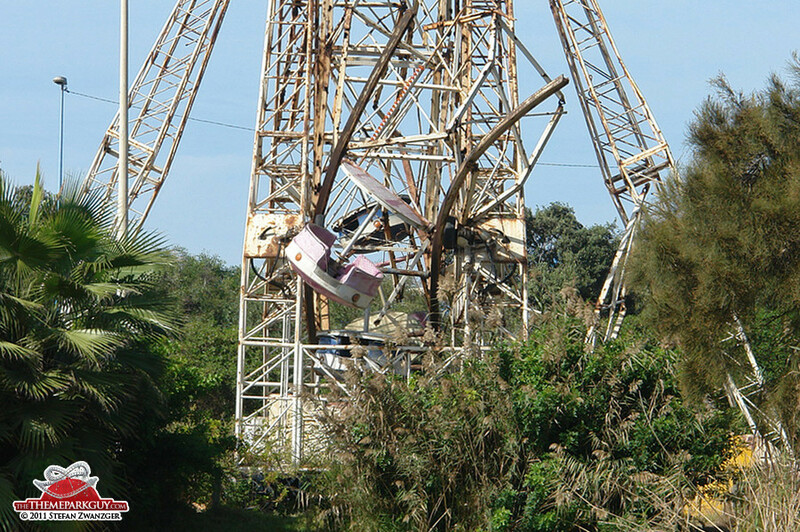 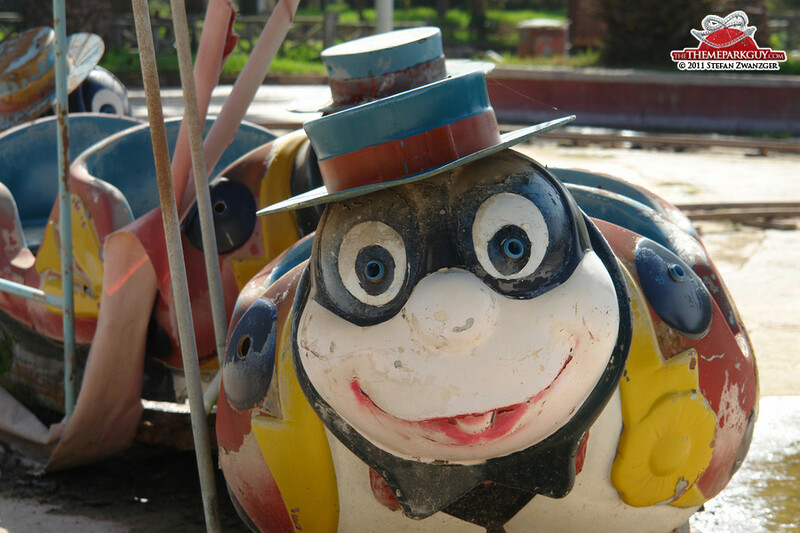 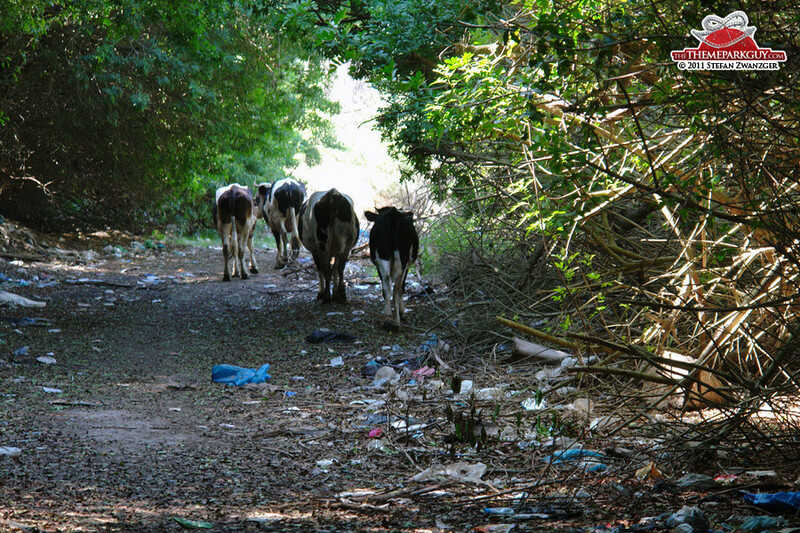 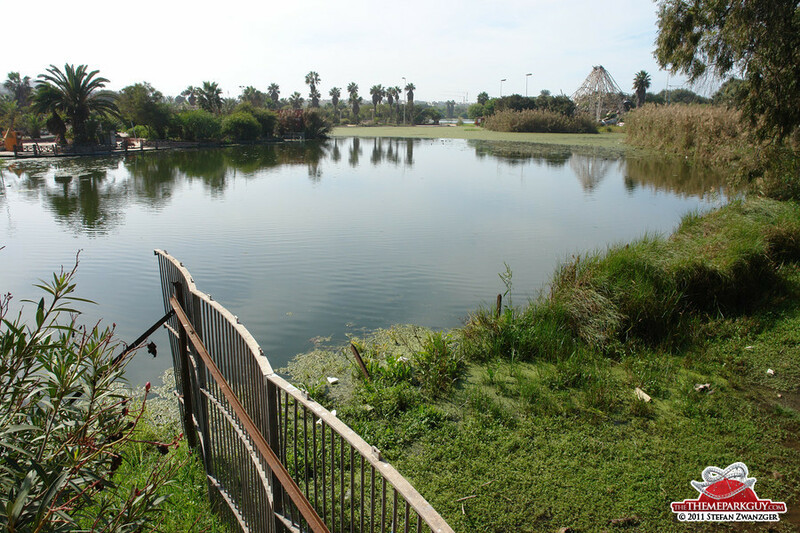 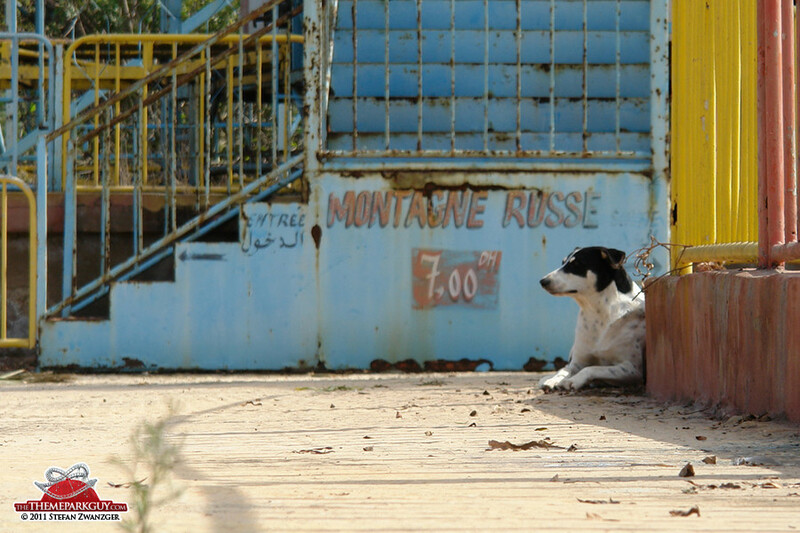 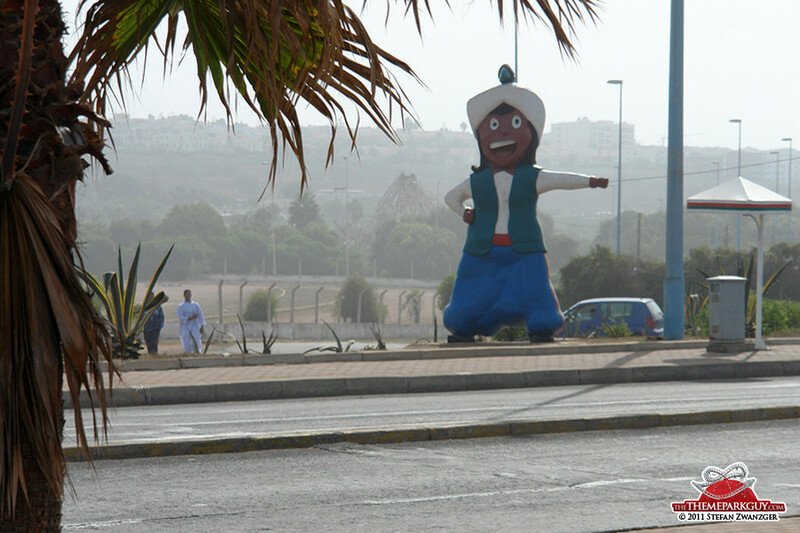 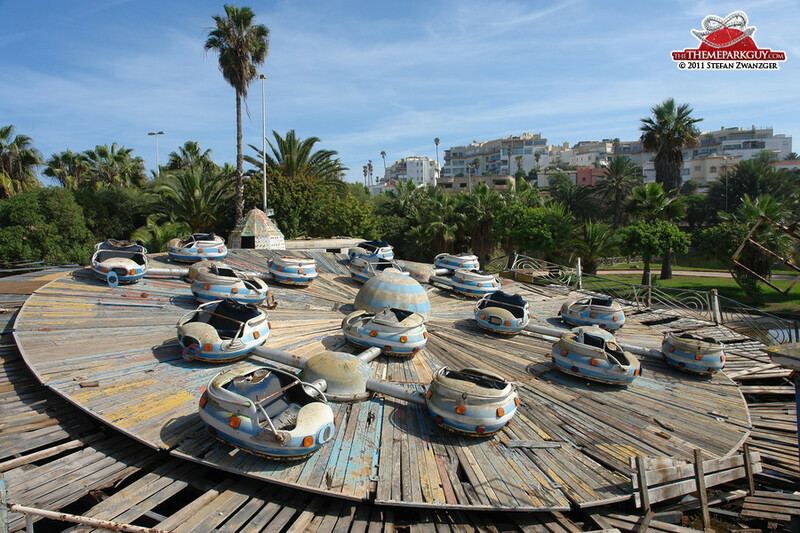 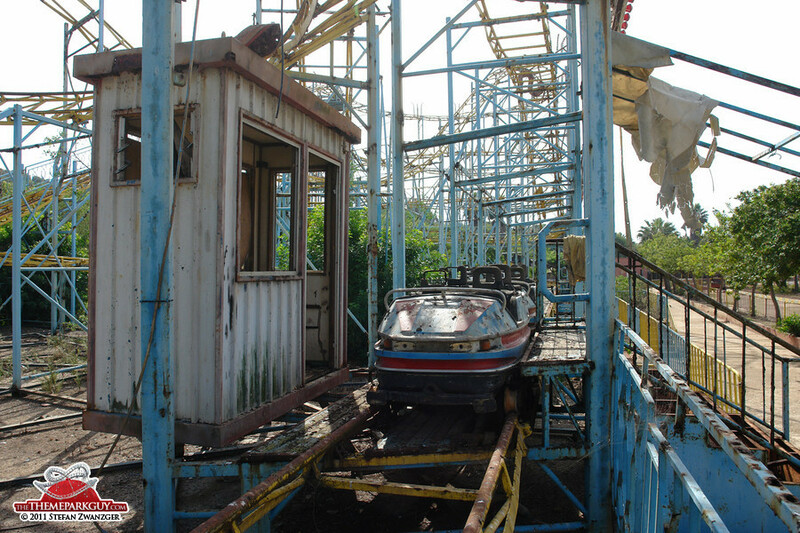 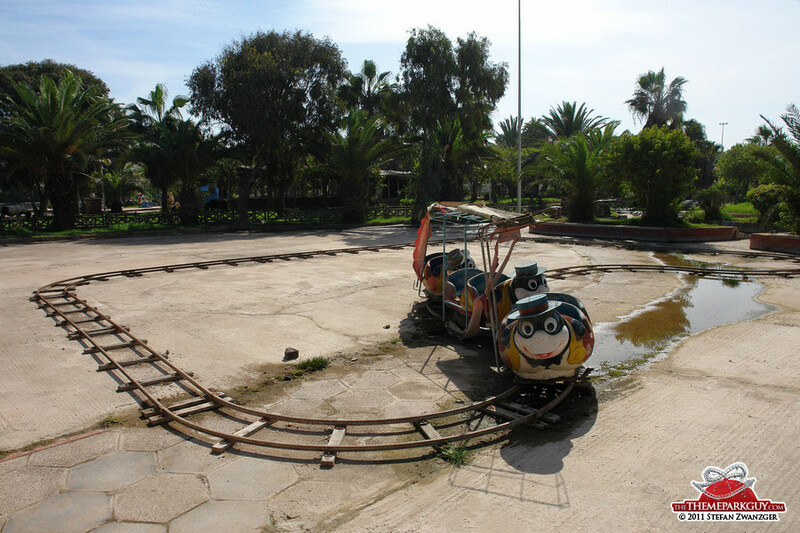 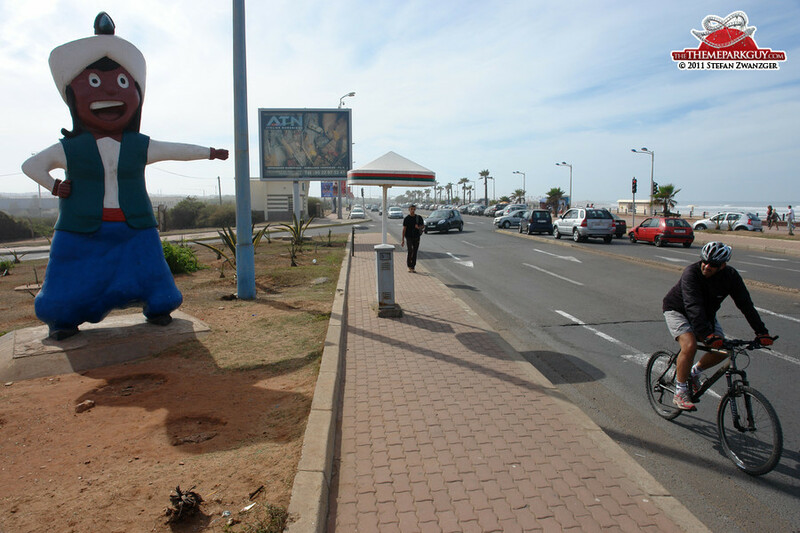 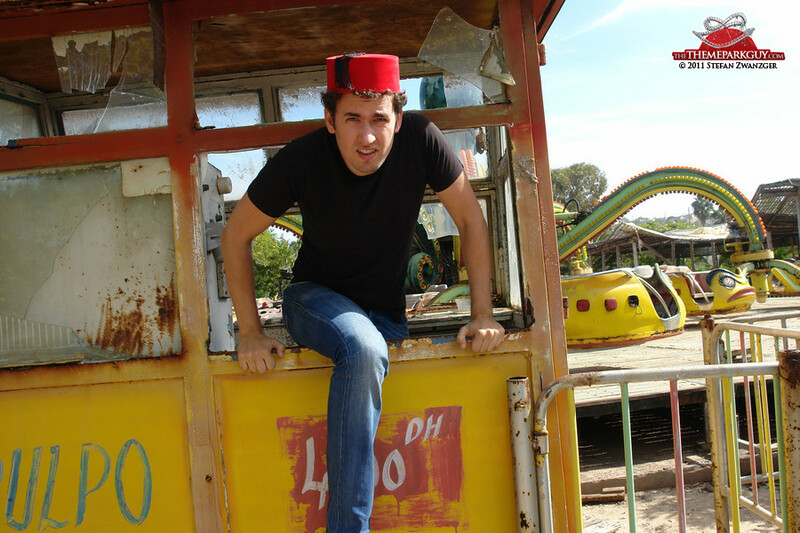 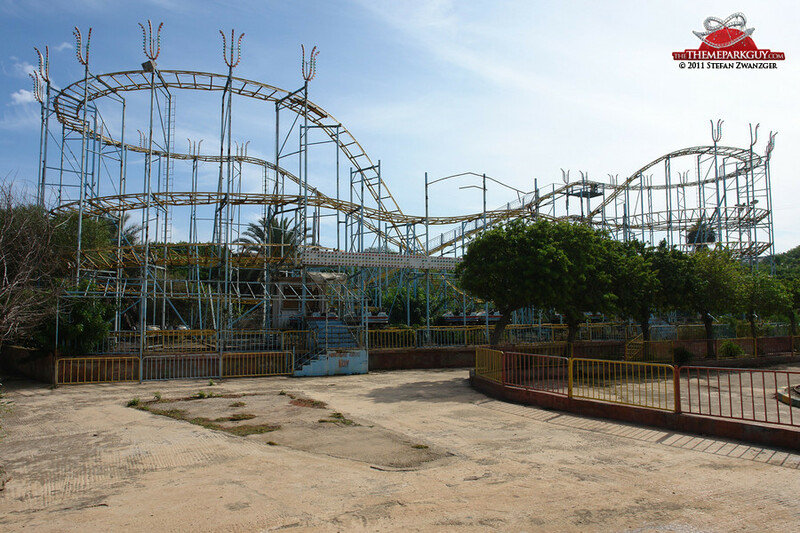 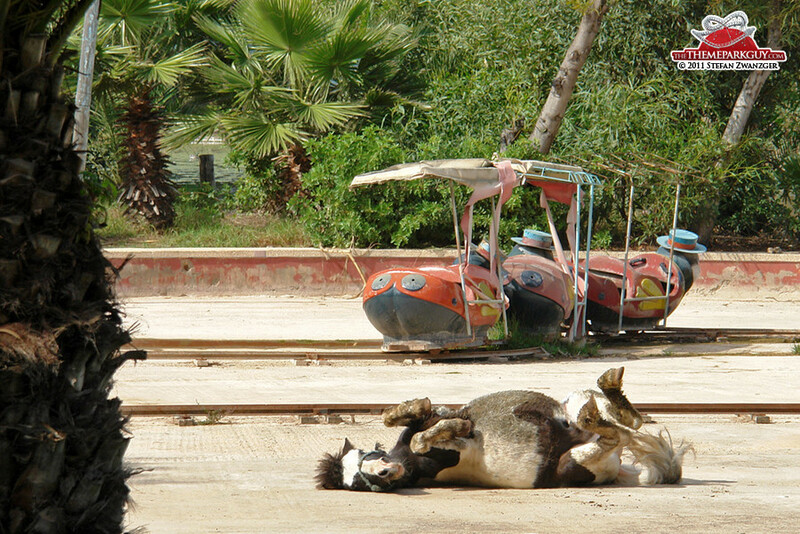 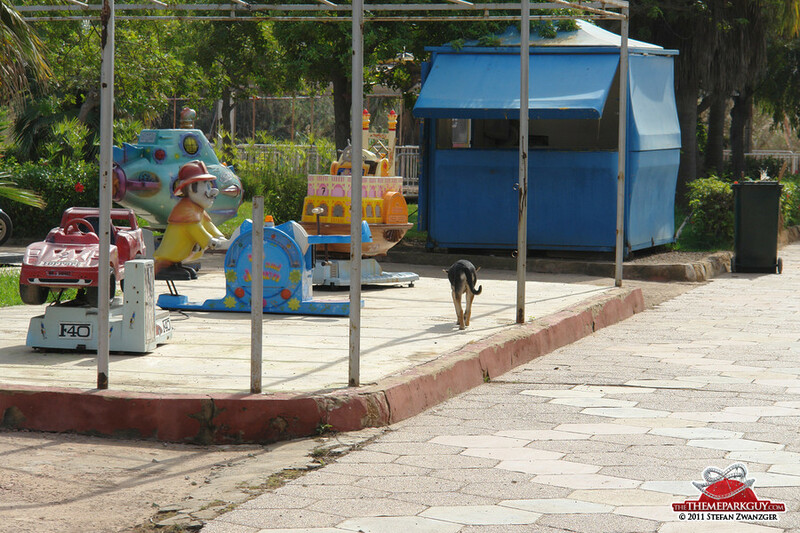 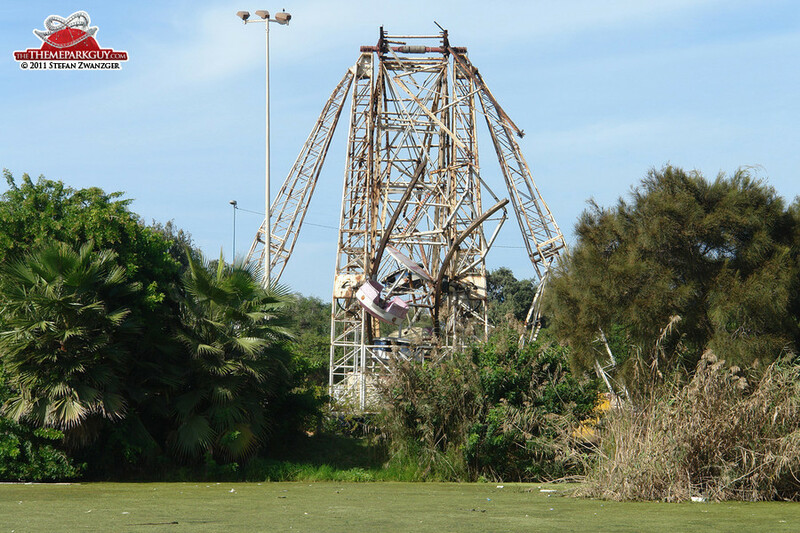 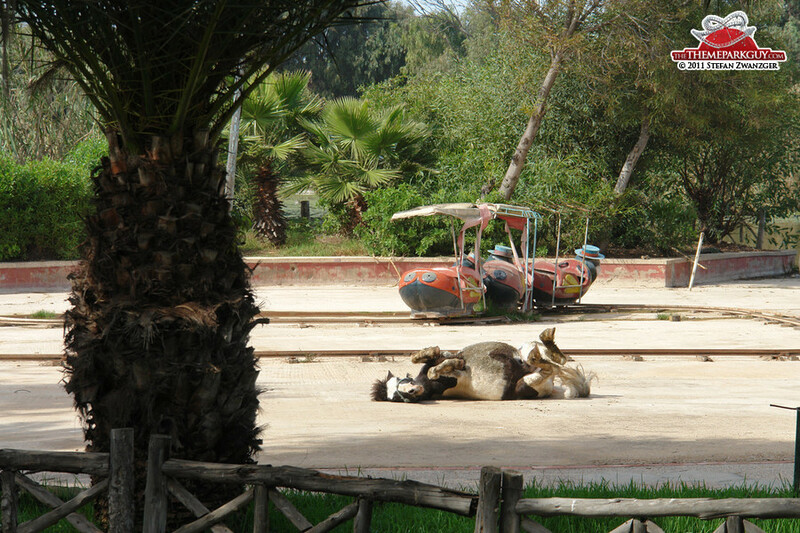 Casablanca's one and only amusement venture, Parc Sindibad, has been closed for years and stands accordingly rotten and desolate, with security guys, dogs, ponies and cows inhabiting the former playground. 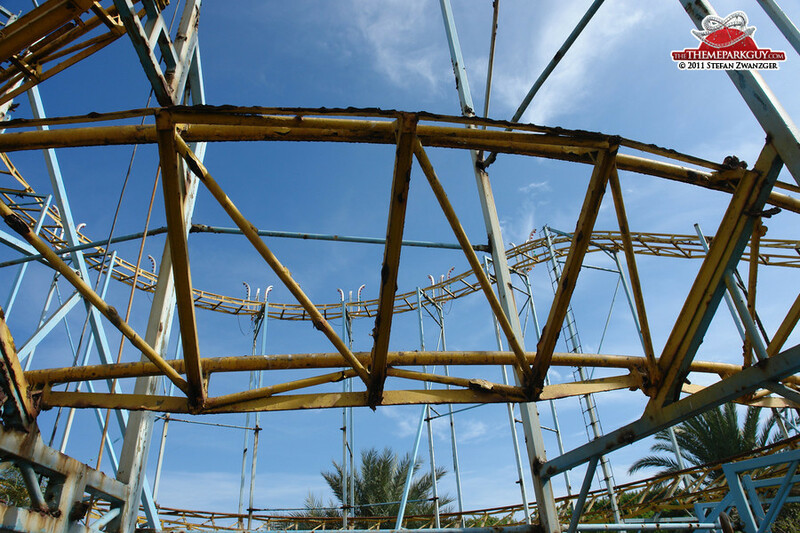 Belgium's Walibi Group plans to redevelop it into a modern amusement center, but work hasn't commenced to date.